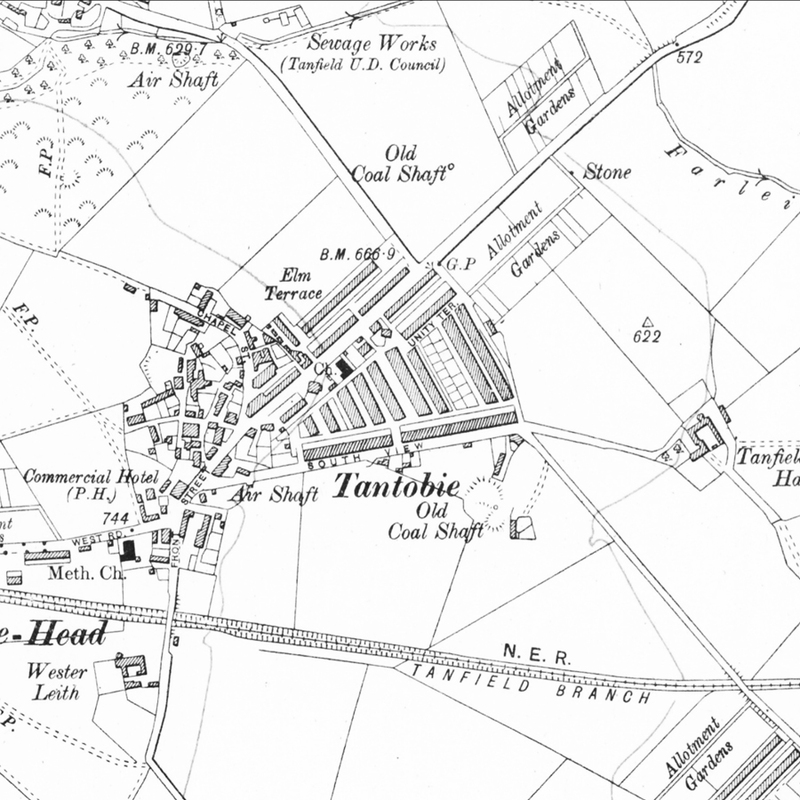 Greatspace were approached to conduct a feasibility study on a housing development on agricultural land to the east of Tantobie, County Durham. 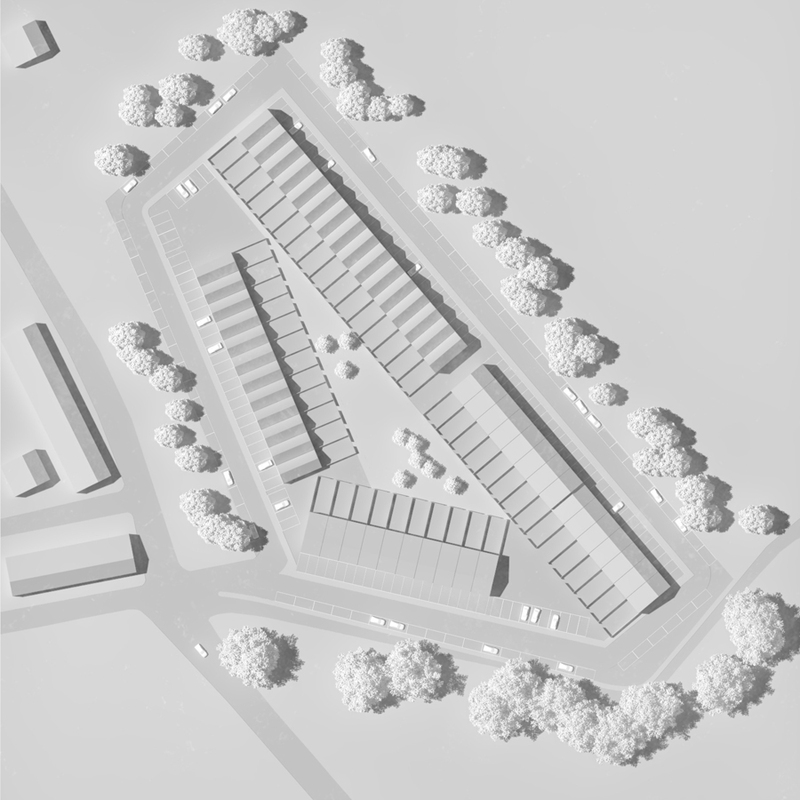 The brief was to maximise the site’s potential and to create a masterplan for 60 dwellings on the site. 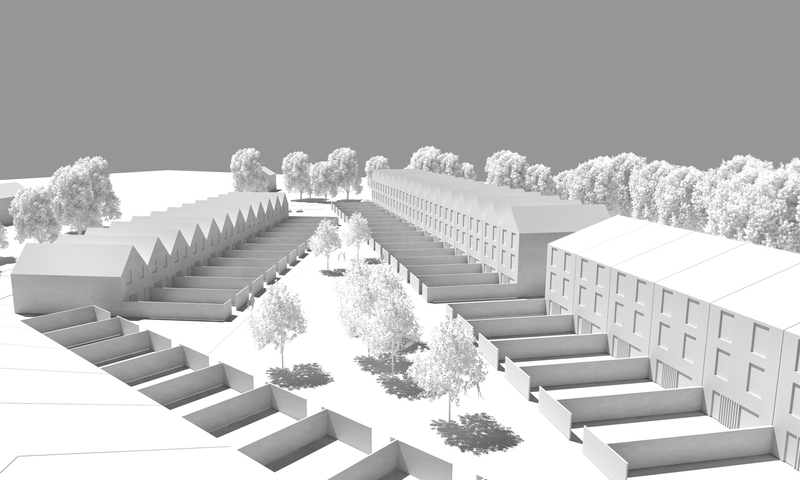 Our concept was to produce a mix of housing types inspired by the local Victorian terracing, with an innovative, modern feel. 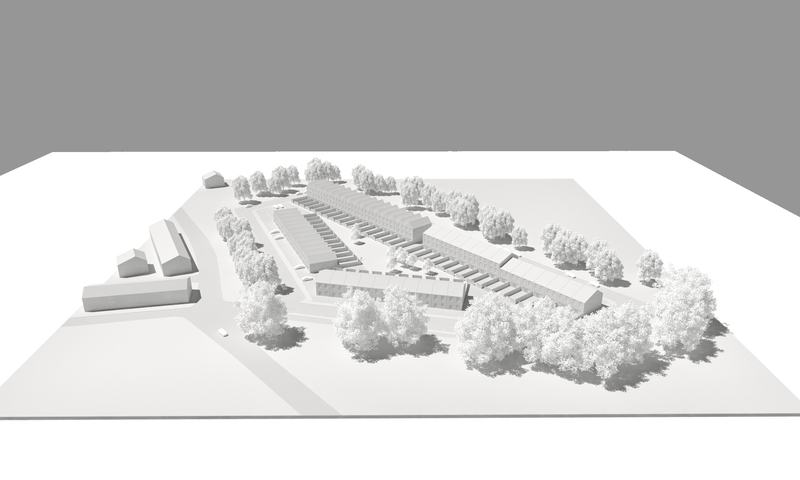 A variety of 2 and 3 storey houses provides a combination of family homes, single occupancy and affordable housing. Creating a sense of place played an important factor in the design process. The site’s form, vistas and attractive landscaping encourage residents to meet, relax and play.